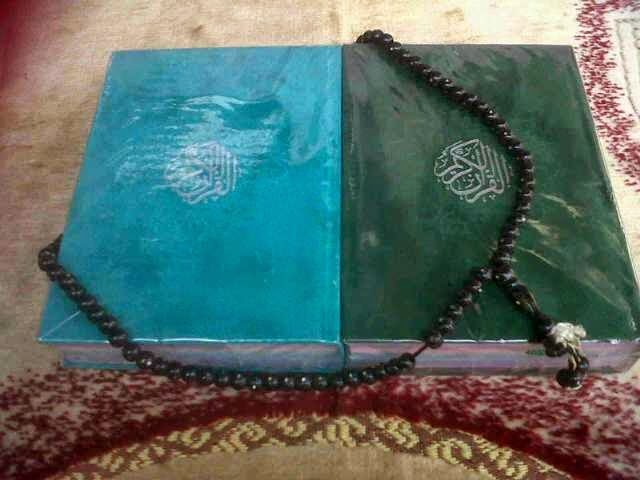 This is a special offer of Rainbow Quran, Al-Quran Pelangi, Al-Quran Rainbow Special for Halal Couple. 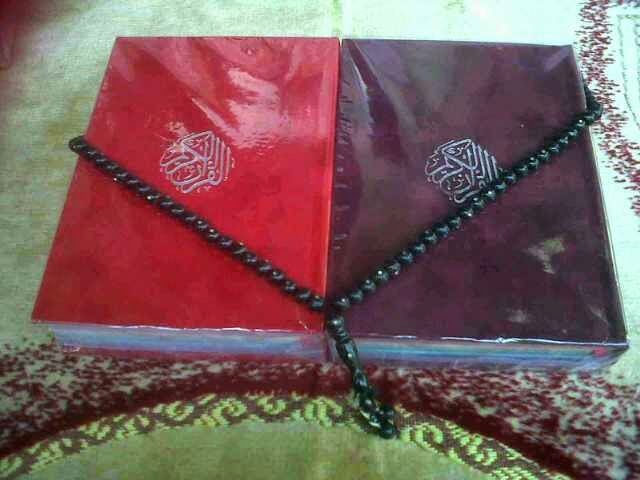 New Packet from Quran Rainbow for Halal Couple. 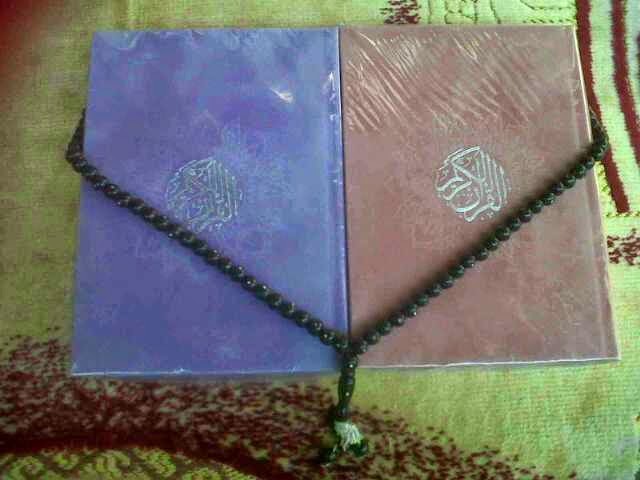 1 Packet for Halal Couple will get 2 Rainbow Quran Falistya New Design with harmony colours. Thats look beauty, uniqe and harmonies both and may Allah make you and your couple (family) like that. A family with full of Blessing from Allah Azza Wa Jallah, very harmonies pass the life in the world and will reach Jannah together with your halal couple. 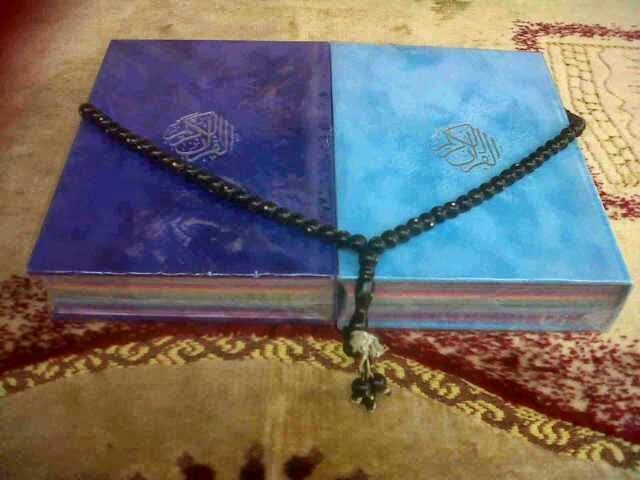 We have fiew Rainbow Quran for halal couple, it can be special gift for muslims and muslimah just get married or will be married, or special gift for your family.